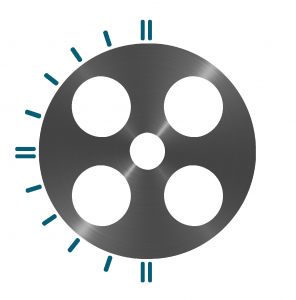 At TimeReel Films, our talent and our passion is creating superior imagery and strategic video solutions that resonate with viewers. We are dedicated to translating your vision into exceptional, compelling video that delivers measurable results. We value the relationships with our clients and their organisations. We utilise the highest quality video equipment, technologies and talent available. We are morally and ethically committed to producing only positive and responsible content.